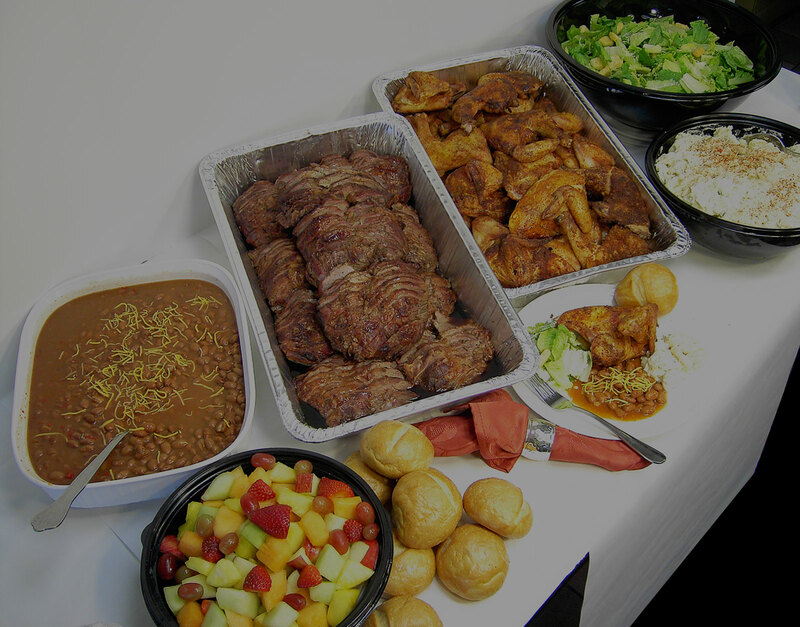 Let Kinder’s cater your next event. Whether you need to feed 10 people or 10,000, Kinder’s has the best tasting food to order for pick-up or delivery. 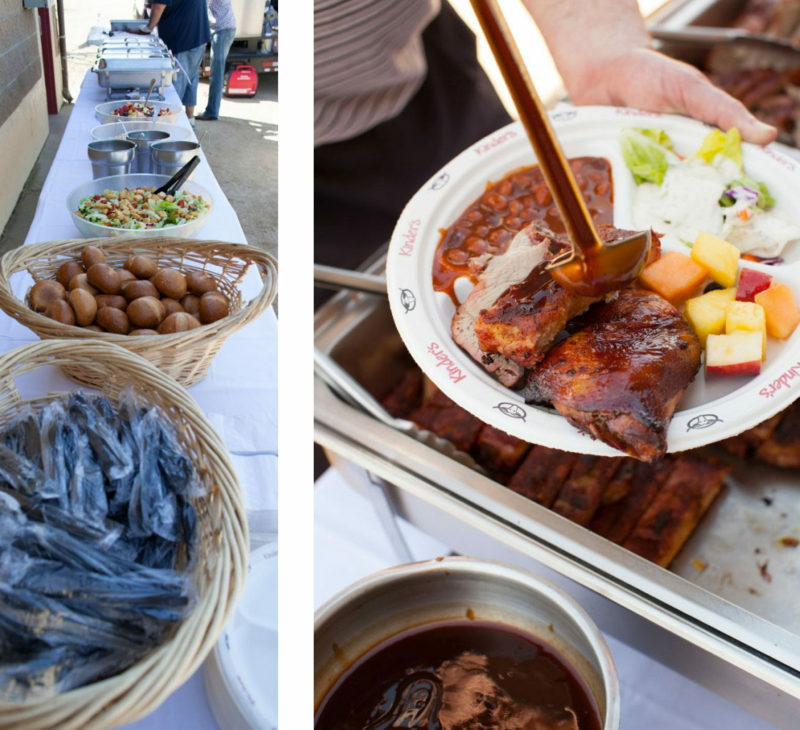 Our catering menu includes our award winning meats and sauces, along with many choices of side dishes. We also offer fantastic trays for business luncheons, corporate events, private parties or whatever the occasion. Visit our locations page to find the Kinder’s near you. Start planning your next event today with Kinders! If you are looking to cater today or within the next 2 days, please call your local Kinder’s to confirm your order. 2017 Kinders BBQ Catering. All Rights Reserved.